The best birthday parties are the ones that are centered around a theme, such as tropical luau, mad scientist or fabulous fashionista. How can you possibly know where to begin? KidsParties.Party has an extensive list of entertainers, services and venues that offer parties for kids, tweens and teens in Hunterdon County, New Jersey that offer full-service themed events. Need help picking a party theme? Scroll below to find some suggestions. 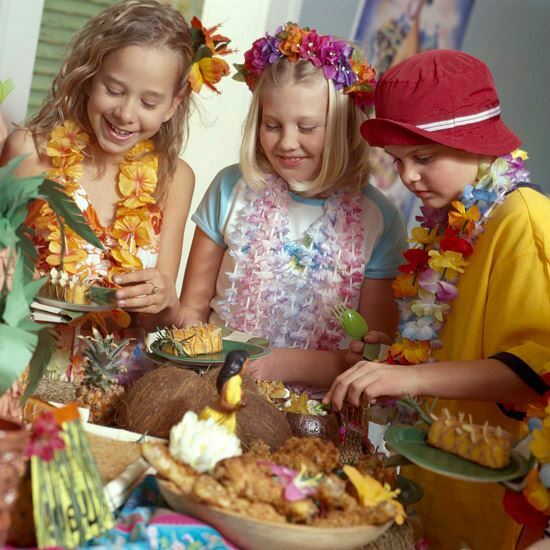 KidsParties.Party features themes that are as unique as every child. What sparks your child’s imagination? Whatever it is, KidsParties.Party has found entertainment services and venues that offer custom, one-of-a-kind parties for kids of all ages and interests in Hunterdon County, New Jersey.